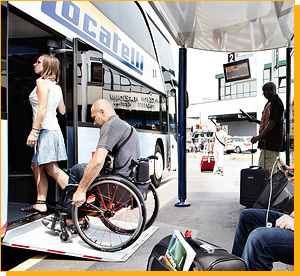 Orioshuttle buses are accessible for disabled people. For a better organization and perfect efficiency, it's necessary reserve the service in advance (at least 48 hours before the departure). 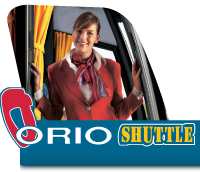 Orioshuttle advise you to be at the bus stop 10 minutes before the time of departure.